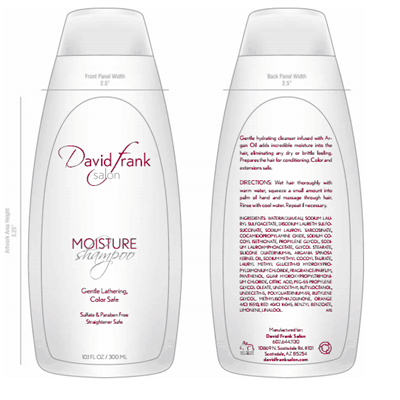 This gentle, light weight, hydrating cleanser is infused with French Argan Oil to add incredible moisture into the hair eliminating any dry or brittle feeling. Leaves hair with a soft feel while keeping the color safe and hair shiny. Great for color treated hair and keratin straightener safe.